Unless you’ve been living under a rock for the past year, you are probably aware that cannabis will be legalized in Canada on October 17th, 2018. Why this date? And why regulate it? 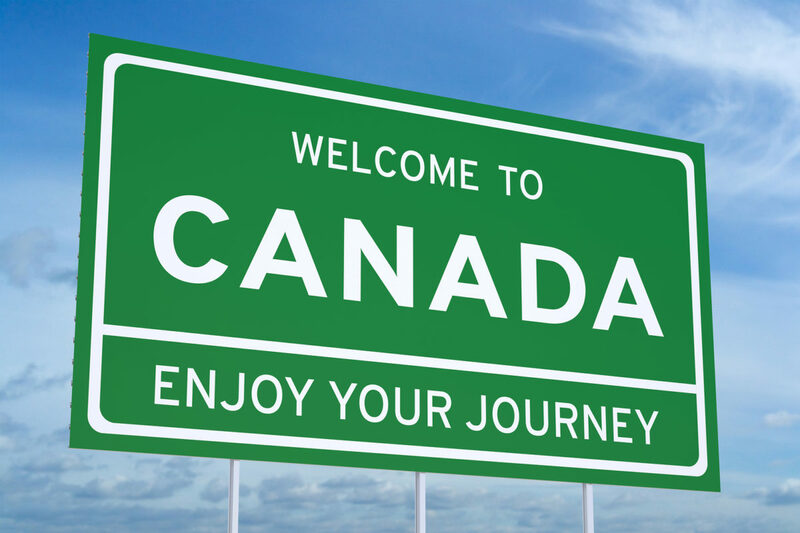 We have the answers for you and what this new legalization means to you as a newcomer to Canada. 1) Why is Cannabis being legalized? For years government parties on the left have tried to legalize marijuana in order to have more regulations around the drug. These regulations are meant to keep drugs out of the hands of the youth and to prevent money going into the hands of criminals. Justin Trudeau and the liberal government made an announcement in June that cannabis will be legalized on October 17th 2018. There have been many theories circulating around why October 17th was chosen as the date to legalize cannabis in Canada. Anywhere from Ziggy Marley’s birthday to a numerical significance of adding up the date divided by the month to it being the day before Prime Minister Trudeau’s father’s 99th birthday. Honestly, Mr. Trudeau needed to buy some more time so he decided upon that date. 3) What are the age restrictions? The same laws apply to purchasing cannabis as it does to alcohol. This means that each province will have different rules. For example, in Ontario and British Columbia you cannot purchase cannabis unless you are 19 years and old. In Alberta you cannot purchase cannabis unless you are 18 years and older. Purchasing cannabis means to purchase it from government regulated store. 4) What about driving restrictions? There is zero tolerance for being influence of drugs and driving. Easy. 5) What does this mean for me? All-in-all, this could mean nothing for you if you choose not to participate. The rules were not designed to encourage tourist coming to Canada and to try something touristy. The rules are put into place so that our youth are protected and criminals are punished properly. You are an adult and as such are responsible for your actions. The use of drugs or alcohol while working, or missing work because of the use of drugs or alcohol, are justified reason to terminate your Employment with your host family.